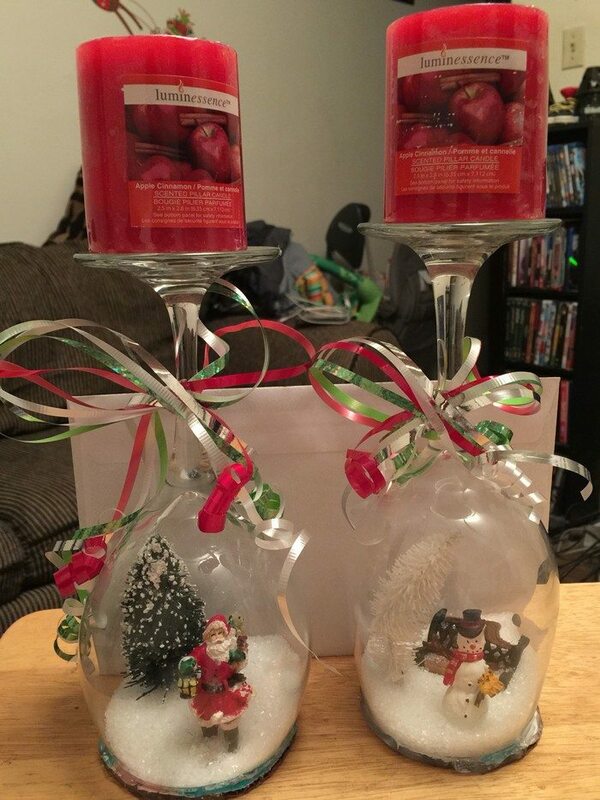 Here’s a nice table centerpiece idea you can do for Christmas Eve dinner, and it’s easy to make… wine glass snow globes! Some of us have stemware that we never got the chance to use, so this is a nice idea to give them a different purpose! But for those who don’t have any wine glass to spare, you can always purchase stemmed glasses at thrift stores. Usually wine glasses from these stores cost less than a dollar apiece! Are you making some for this season? Previous articleMake a snowman out of a christmas tree!